When it comes to ways to save money on Thanksgiving, it’s possible without feeling like you are missing out on something important! You don’t have to spend a fortune on having the perfect Thanksgiving, often, the less than perfect events are the best and the most remembered! Don’t let the stress of creating something amazing on a budget freak you out! Follow these simple tips and ideas to save money during the holiday and beyond! Saving money and reducing how much you spend is important, avoid spending money on things that you don’t really need as part of the celebrations. The most important action you need to take is to create a budget. Work out how much you need for each area of Thanksgiving and make a plan of what you need and what you can do without this year! When you have considered each area and dedicated a physical amount of money to each section then you can start looking in detail at each area and work out what you need to buy! When you set your budget, make sure that you have this money saved, you don’t want to turn to credit to pay for Thanksgiving! 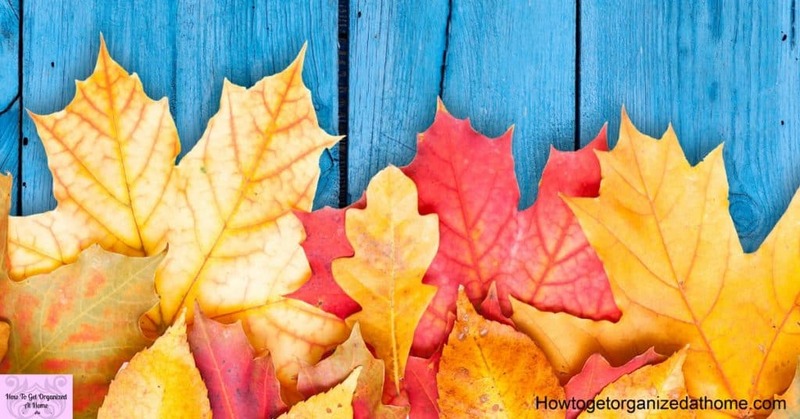 Creating a plan of the things that you need, you don’t want to have to worry closer to the date that you have forgotten an aspect of your Thanksgiving and have no money allocated to the expense. If you are hosting Thanksgiving make sure that you have taken into account, the people that you will need to feed. Are you asking for your guests to help with some of the food costs, by bringing different courses or are you providing all the food? If you have guests staying overnight, it’s important to remember the extra food you will need for their stay, breakfasts, and snacks, so include these in your food budget. There are so many things that look great, but when it comes to tackling a holiday on a budget there are ways that you can save money! 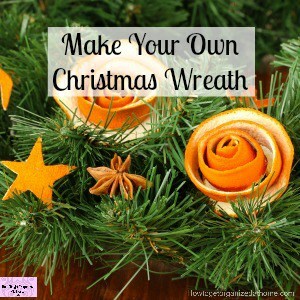 When you look at decorations, it’s possible to make some of the items yourself. Get the family involved, kids love spending time creating things, it’s a great way to make family memories as well as saving money! You can try looking for items that are on discount, this is normally after the holiday! There are some aspects of the food that you can save money on too. Cutting coupons and looking for the best deals is a great way to save money, but make sure that you’ve done your menu planning first! You don’t want to spend money on things that you don’t need and don’t want! Don’t think that just because you are doing Thanksgiving on a budget that it will make it any less special for your family and friends. They might too have a limit to their spending and are thankful that you have taken the initiative to set limits on the holiday season! It’s more about planning an affordable Thanksgiving for you! Going into debt and paying for Thanksgiving on credit isn’t going to do your budget any favors and you will be paying it off for months, don’t fall into the trap of thinking that you have to spend a lot of money to have a great time, you don’t! 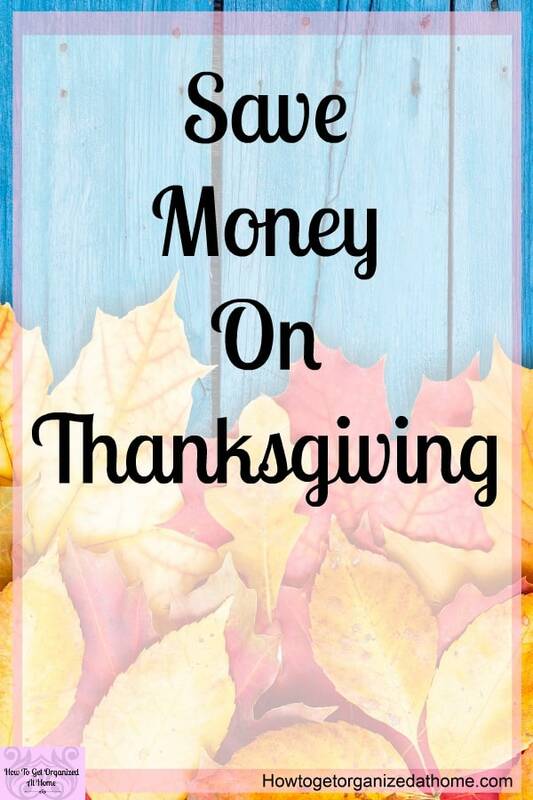 Look at the different ways that you can save up for the holiday season now, cut back on your groceries budget and put the extra money towards your Thanksgiving celebrations, it will make that time less stressful as you won’t be trying to find the money! 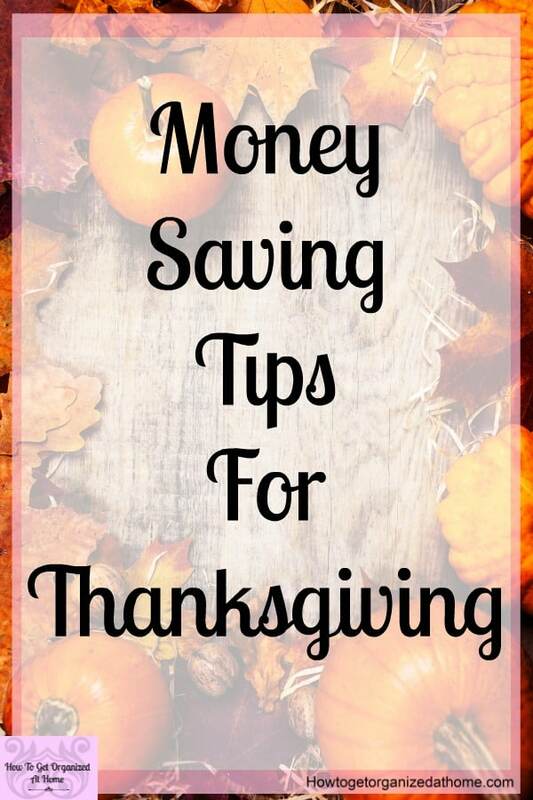 If you are trying to save money on your grocery budget to help you pay cash for your Thanksgiving these tips will help! Cut back on the luxuries that you buy each week. Think about having a few meals each week that don’t contain meat! If you are cooking for a large family bulk up the meals using different vegetables and beans. Don’t shop when you are hungry. Always create a shopping list of what you need, remember to stick to the list too! If you can leave the kids at home with a family member, this is a great way to save money when shopping and it gives you some quiet time too! Use any spare money that you have from your grocery shopping to pay for all the extras you need for Thanksgiving! It will be a challenge, but it can be a fun one too! It’s Easy To Make A Budget is an article I’ve written that I think will help you if you are new to creating budgets. 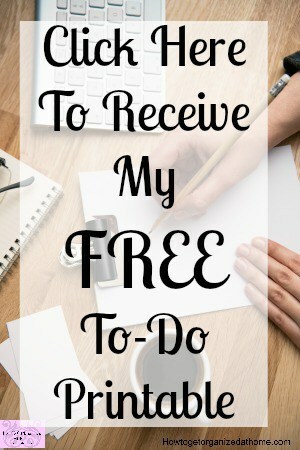 It’s a simple and easy way to tackle your budget as a whole! 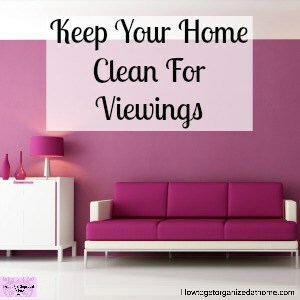 If you are thinking about your cleaning prior to Thanksgiving, these cleaning printables will help you work out the best way to organize and tackle the cleaning of your home! If you need more help with creating and writing your budget, I love Dave Ramsey and the advice that he offers! 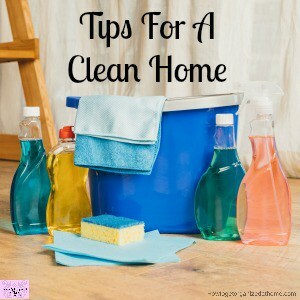 When it comes to a budget, they are tough, not in the making so much, but in sticking to them! It takes practice and a lot of will-power to actually stick with a budget. There are going to be tough situations that you will have to deal with and be prepared for in advance! Don’t think the process is going to be easy, it won’t and it will test your strength and commitment! But that’s OK, it’s something that you will face every day when you are trying to stick to a budget! It’s worth the time and it can avoid more stressful situations when you just don’t have any money which you need. It’s times like these that you can turn to a high-interest rate on credit and end up paying a lot more back in interest than you borrowed in the first place! Doing Thanksgiving on a budget is possible but it won’t reduce the meaning or the time spent with family and friends!